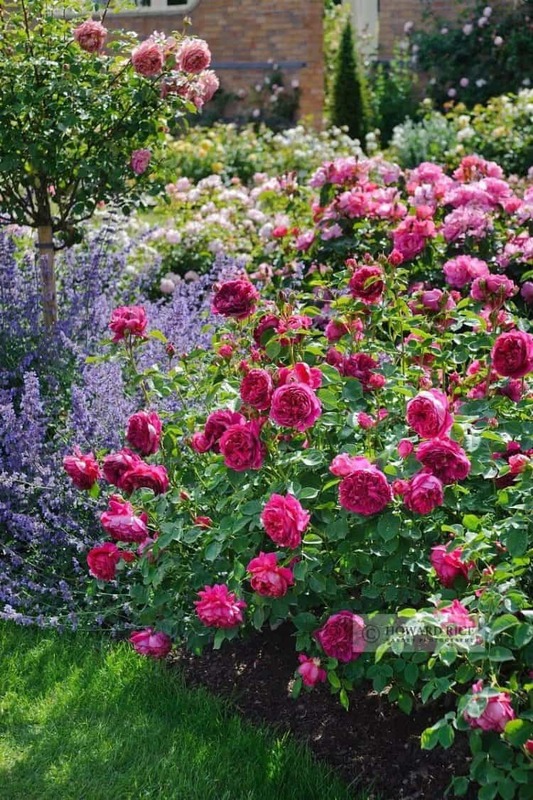 A small budget is not a reason to neglect the potential of your garden. 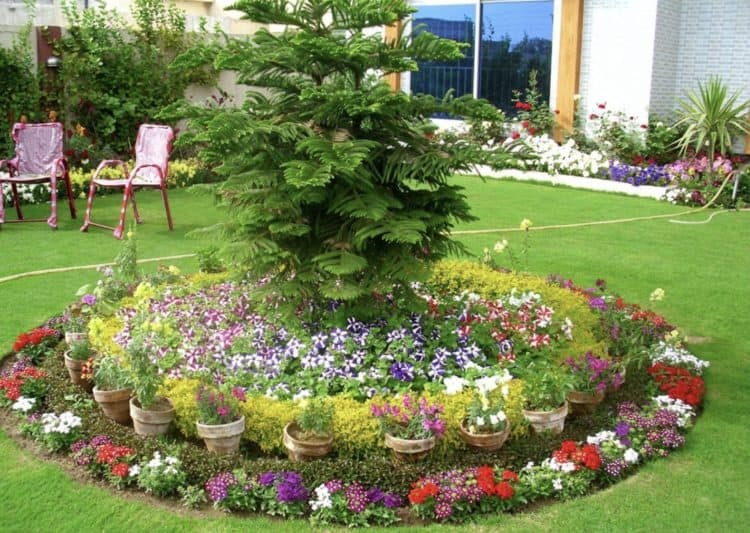 Many flower bed ideas do not need much money to create. You can even find materials from your surroundings, or recycle old junks. Here are some DIY ideas you can try at home. 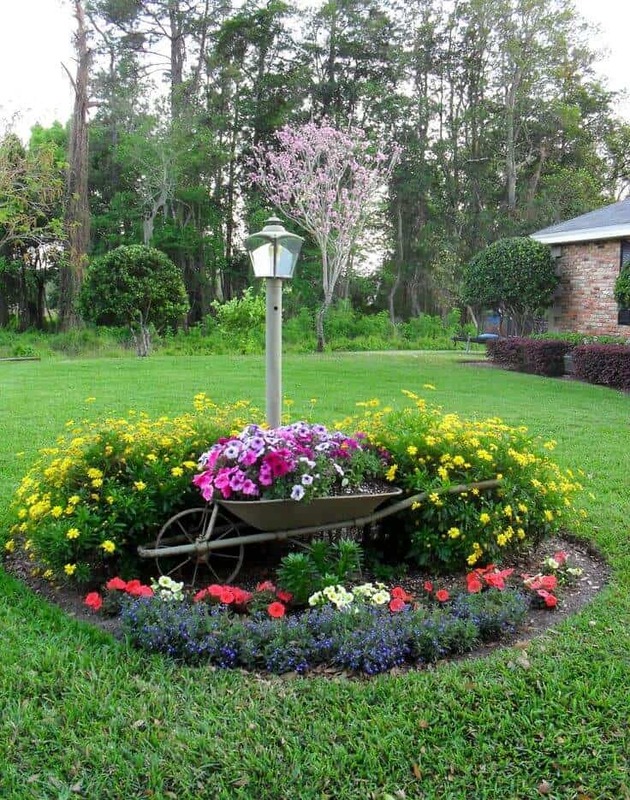 There are various ways you can create a cheap flower bed. 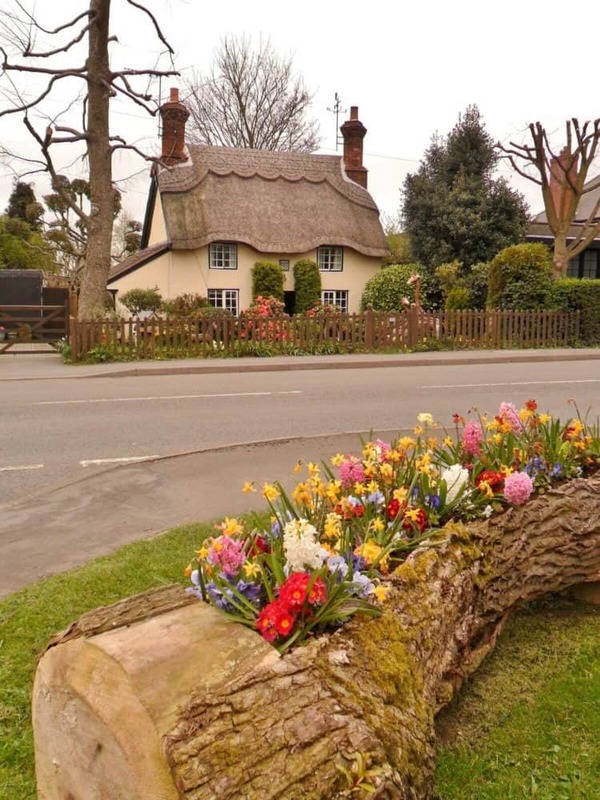 Raised flower beds are quite popular, especially for people whose yards are unsuitable for gardening. 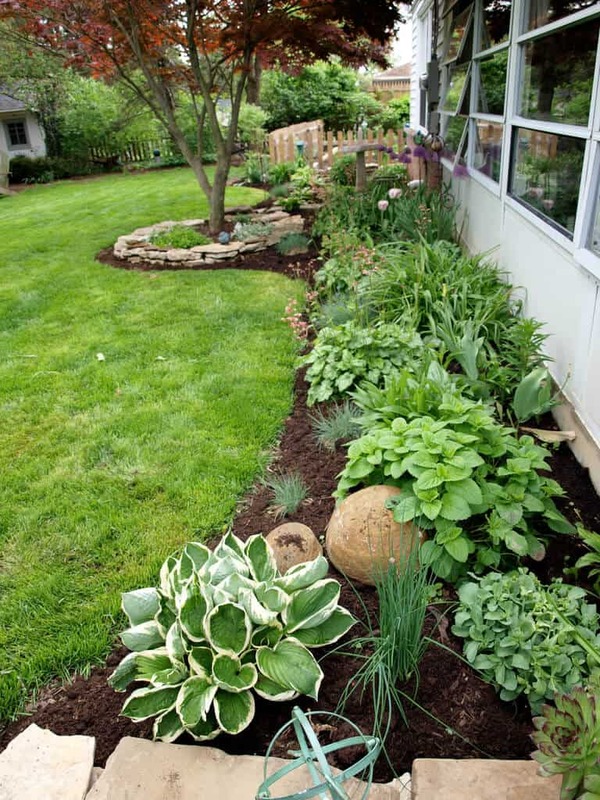 Using a raised medium, you can fill it with gardening soil and plant anything you want. Another common idea is using a used gutter or pipe. 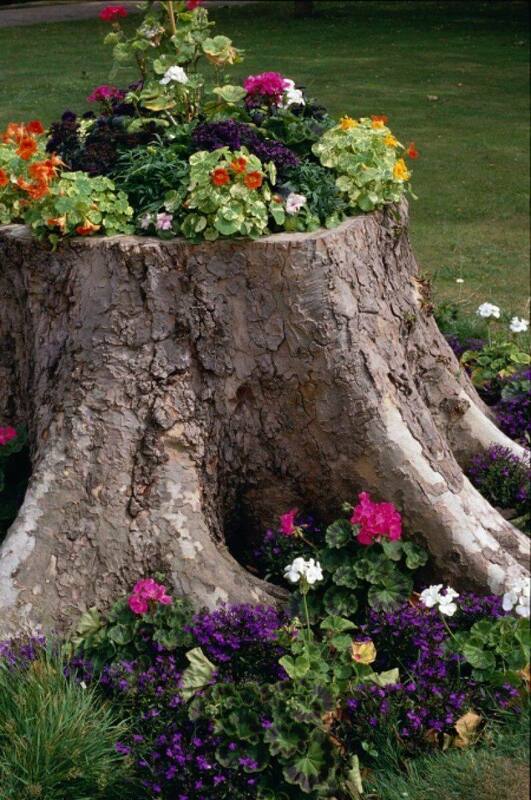 This is common in making a suspended flower bed, especially in small space. 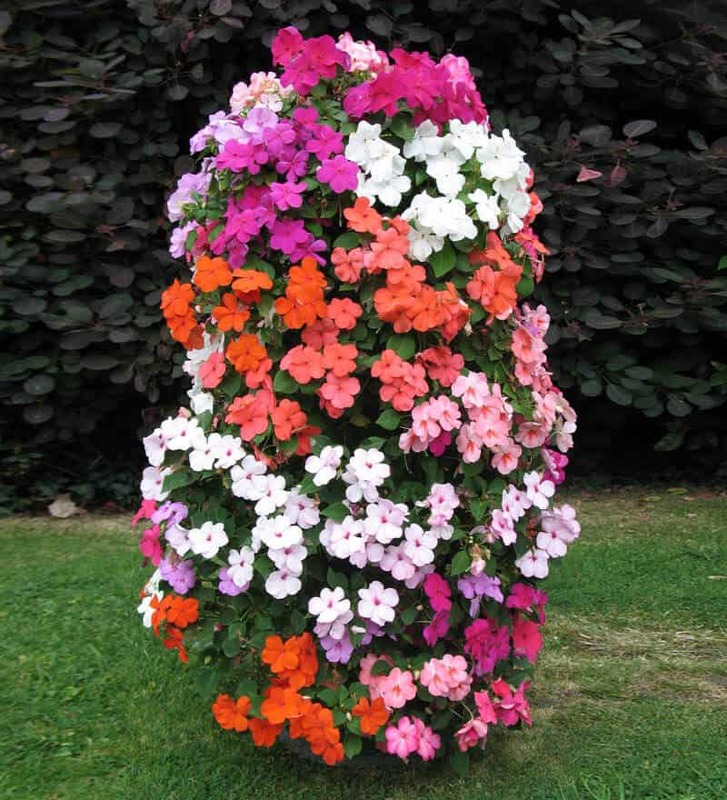 The vertical or towering flower bed is also popular to solve space problem when gardening. Just try the most suitable method based on your skill and available tools. 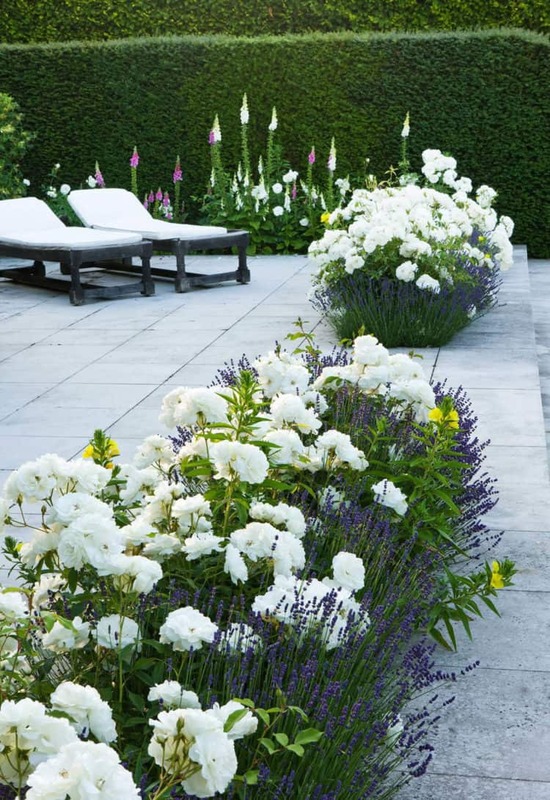 If you only have tiny space for gardening, you can create the ultimate flower bed by choosing the right plant. 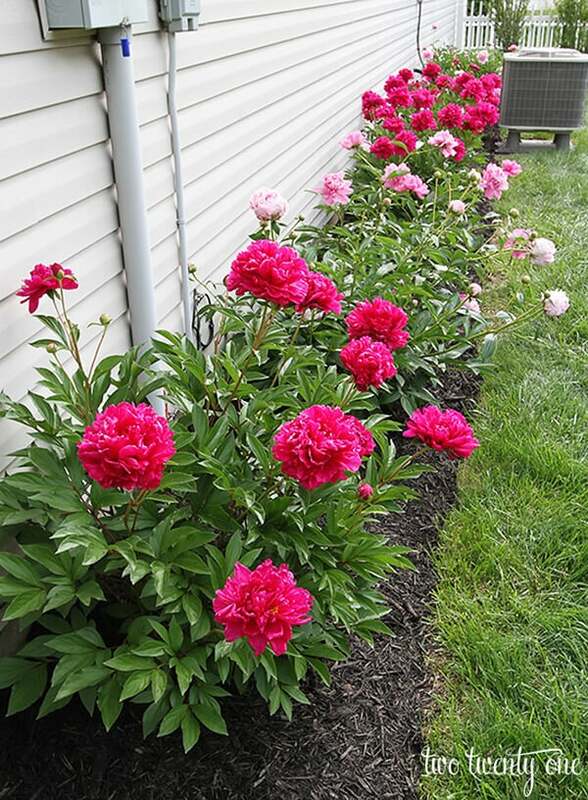 Perennial flowers, such as daisy, Peruvian lily, Jerusalem/Russian Sage, moonshine yarrow, asters, peonies, and daffodils are great to make small flower bed more spectacular. 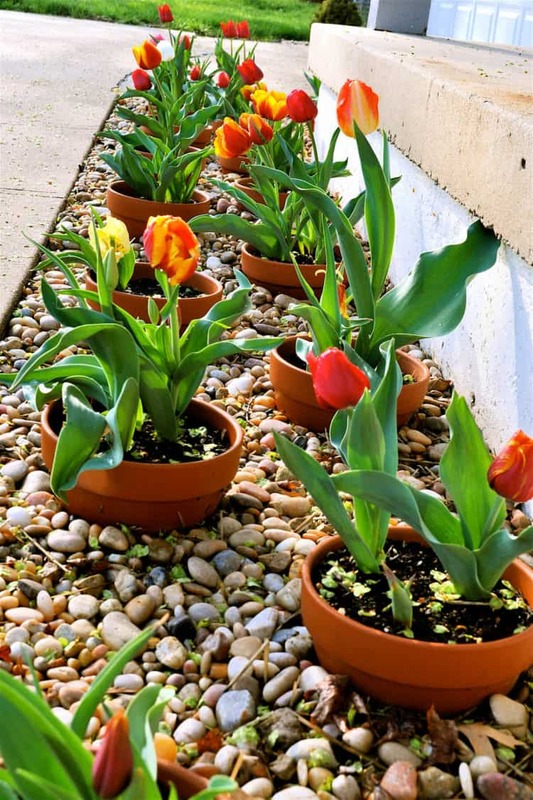 You can also use planters to create flower bed, especially if there is almost no fertile surface. 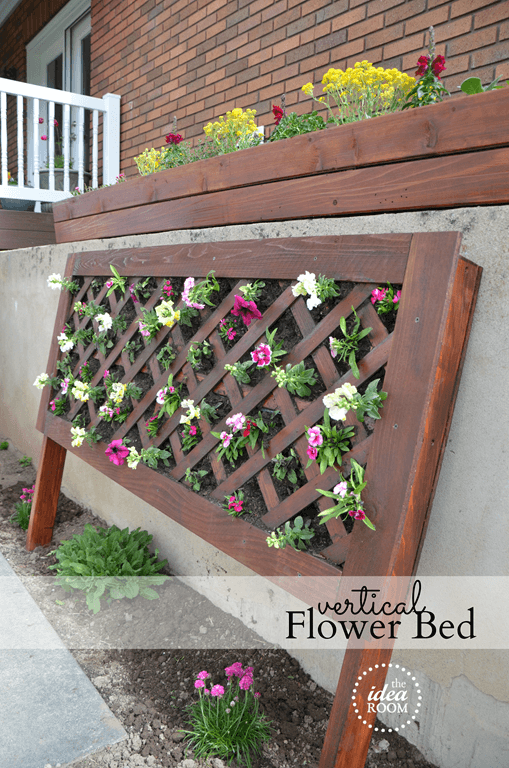 Rustic planter box, pallet, or even old gutter, can be a horizontal flower bed. Use garden fabric, soil, and dry coconut husk to hold the flowers in place. 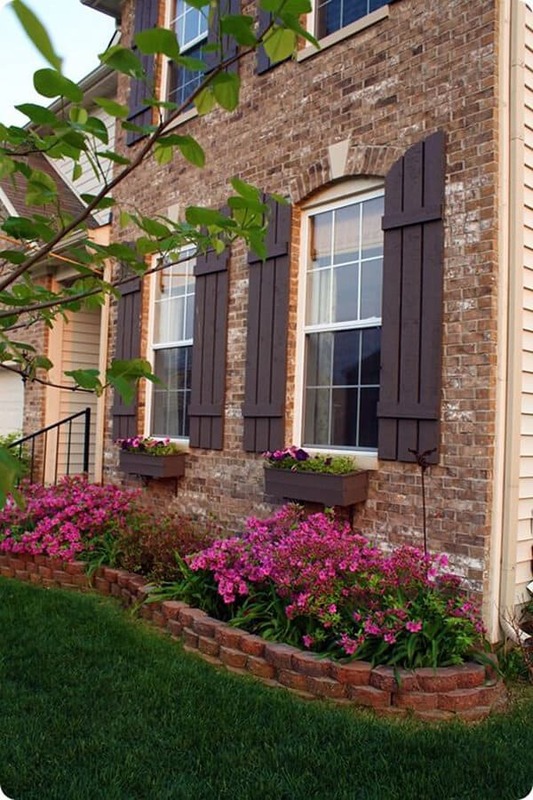 If you are creative, you can use various objects commonly placed in front of the house as flower beds. For example, an old chair is good to place flower pot. You can also use it to grow vines, so the flower bed looks more “interesting” than if you use chicken wire or stick. 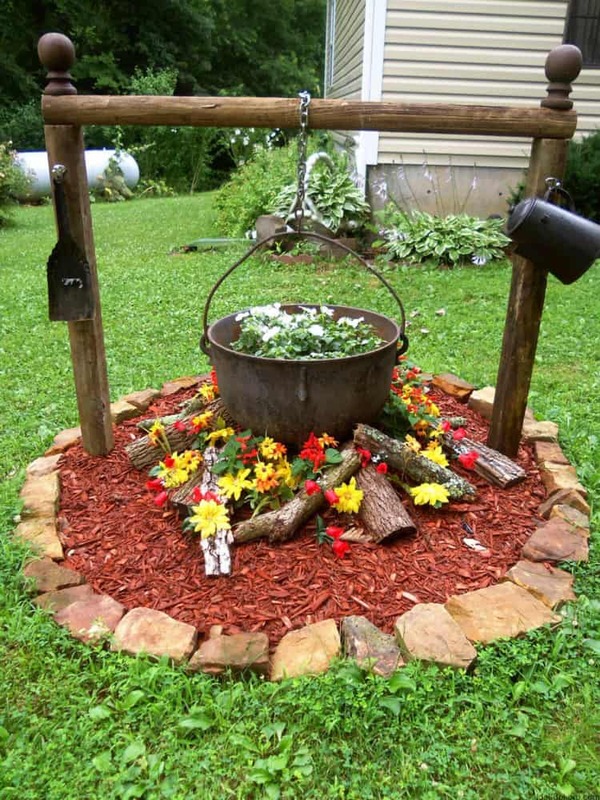 Other objects you can turn into flower beds are kid’s pool (especially if your kids have grown), wooden barrel, tin cans, and metal buckets. 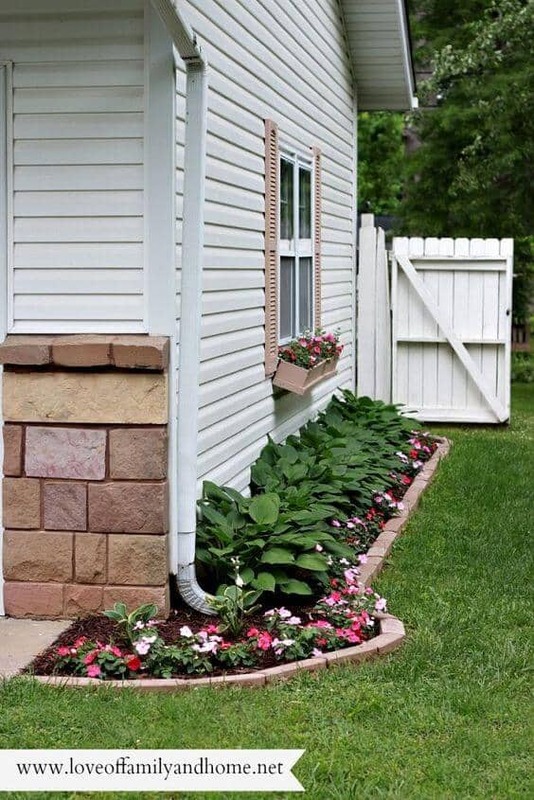 If your house needs retaining wall to prevent erosion, you can turn this feature into a flower bed. 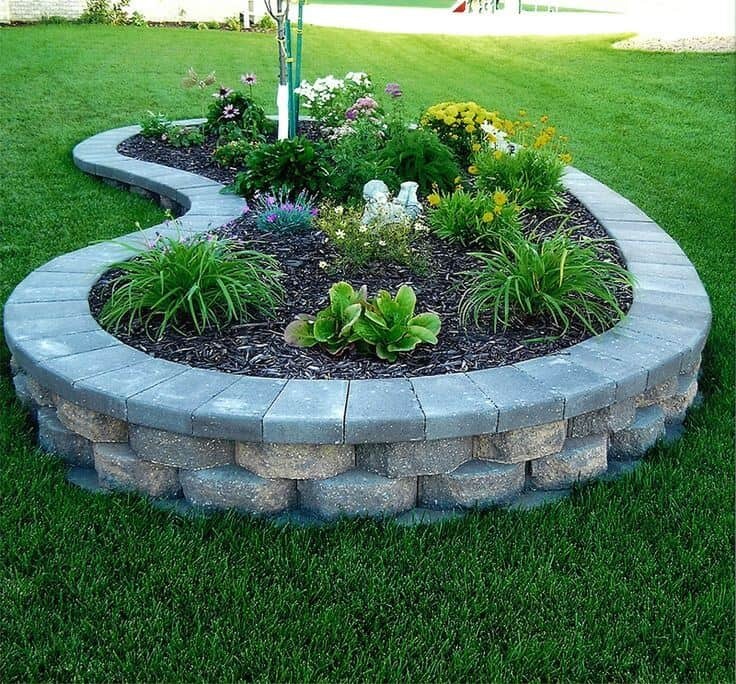 The top part of retaining wall, especially if it is attached to the wall, is ideal for planting various flowers. 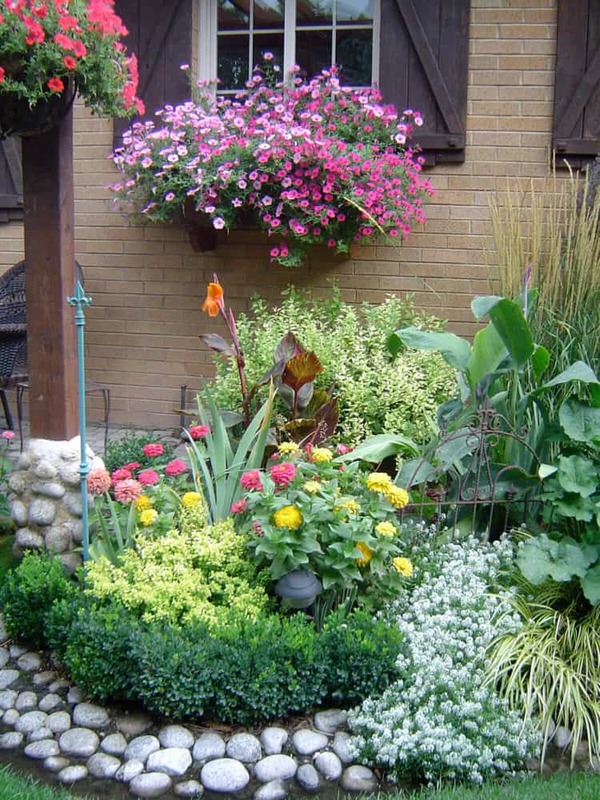 Depending on the height, you should opt for perennial flowers, so your retaining wall will always show off colorful beauty. Retaining walls may be made of bricks or stones, so they are great to create a rustic look with various flowers and shrubs. Uneven rocks, which you can find in the forest, beach, or dirt path, are great materials to create rustic bed ideas. 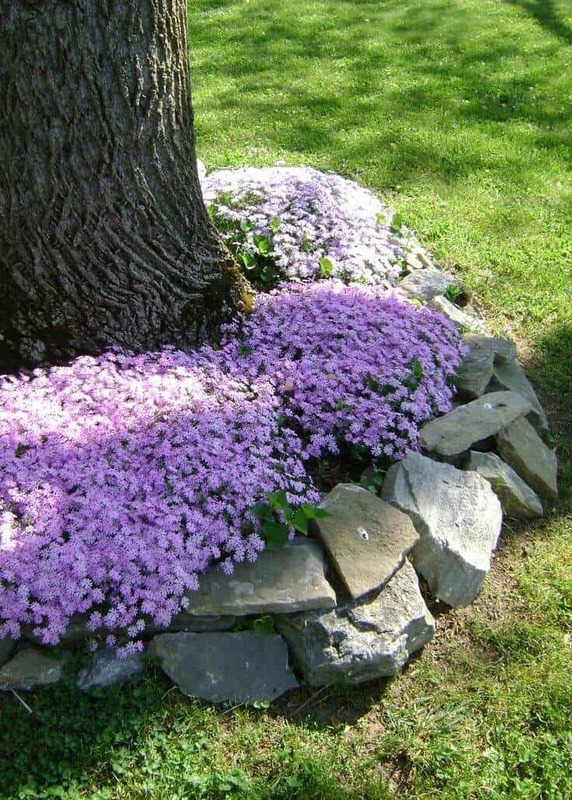 You can make rock flower bed easily, using cement mixture as the “glue.” After getting as many rocks as possible, you must determine the shape and size of the flower bed. From there, you can start the construction more easily. You must start by lining large rocks as the bottom part, following the shape you want to create. 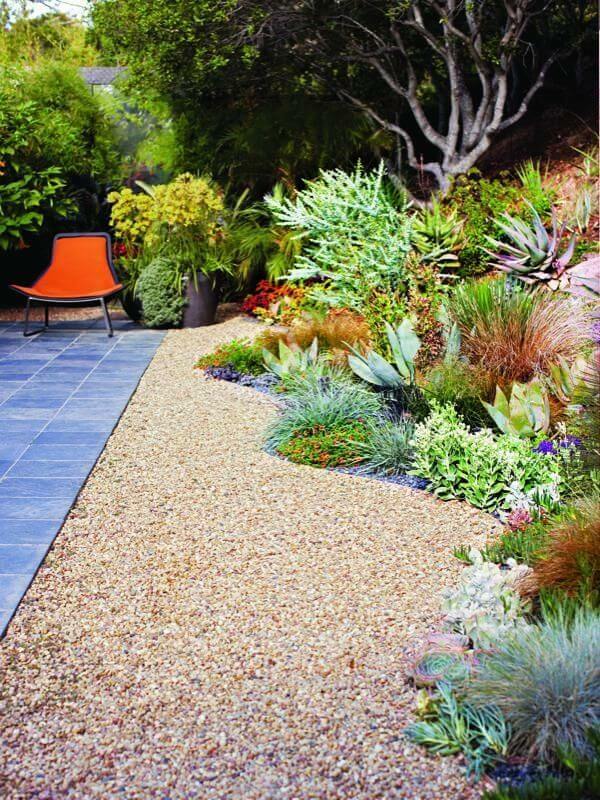 Use proper cement mixture to layer the top and spaces between rocks. Keep arranging the rocks while applying cement between each layer, until you reach the desired height. Finally, to level the top, use smaller rocks to fill the spaces. 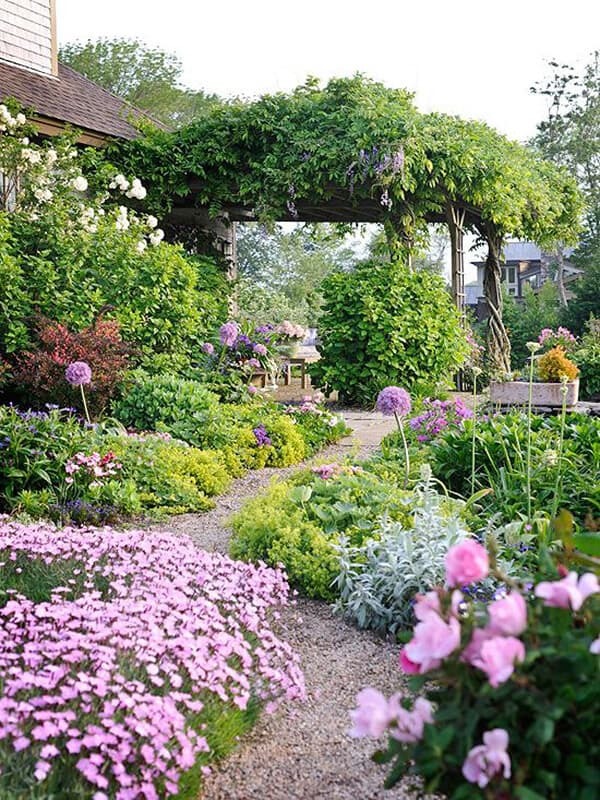 With these flower bed ideas, you can create a beautiful garden, regardless of your budget or yard size.